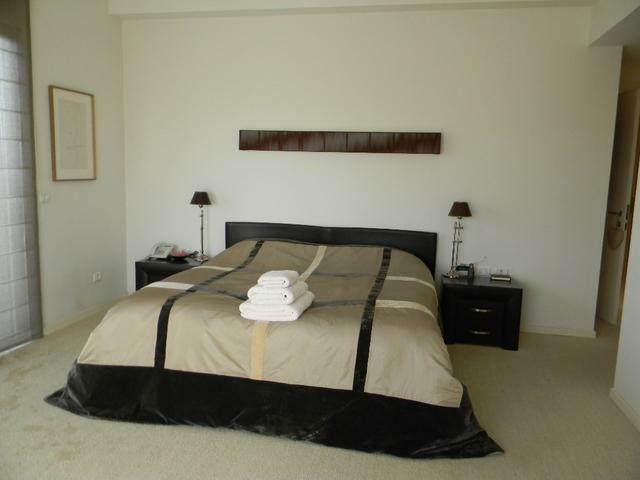 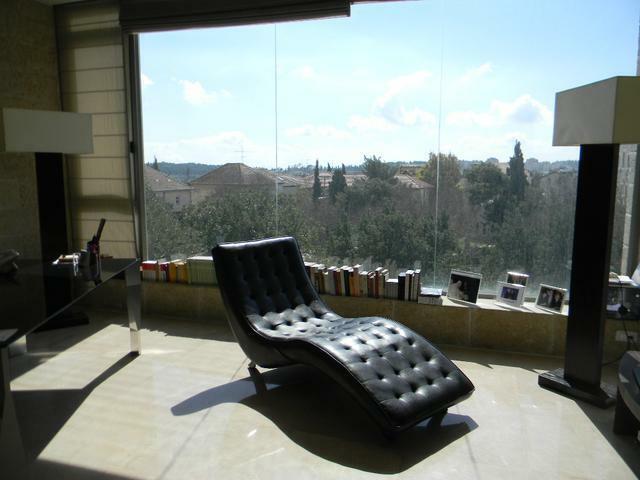 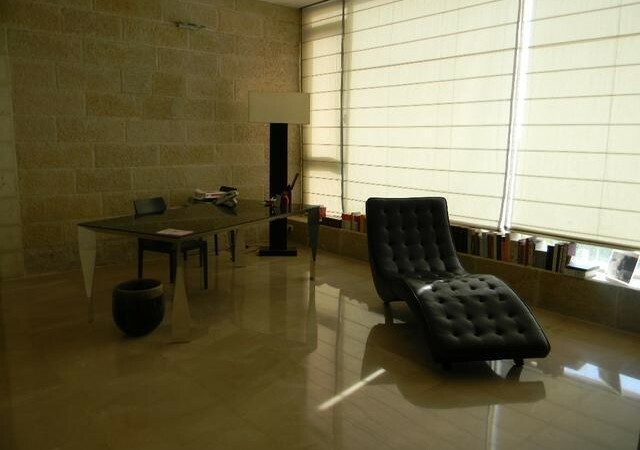 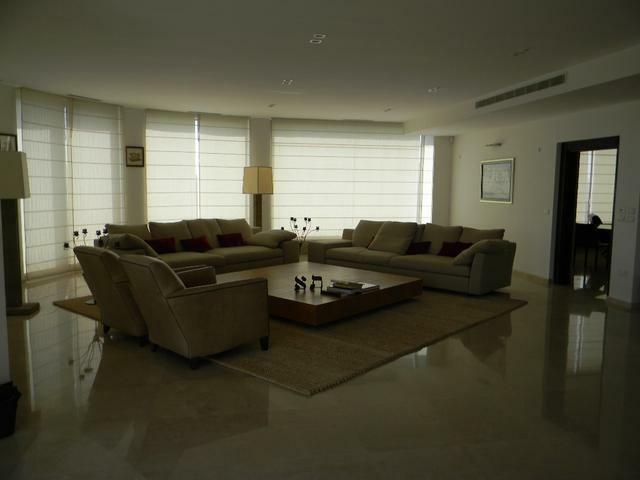 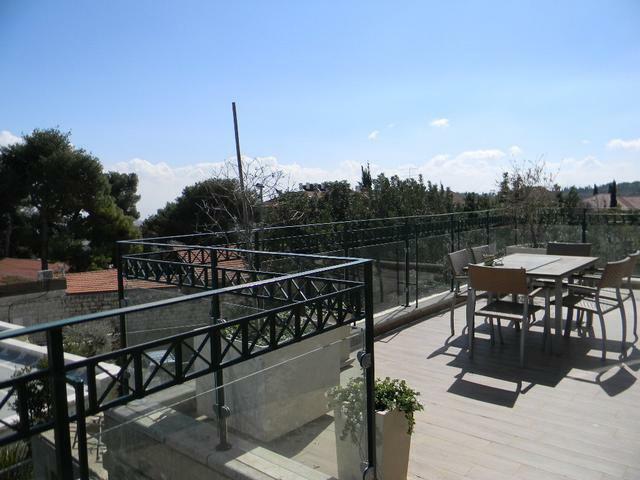 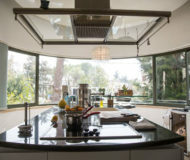 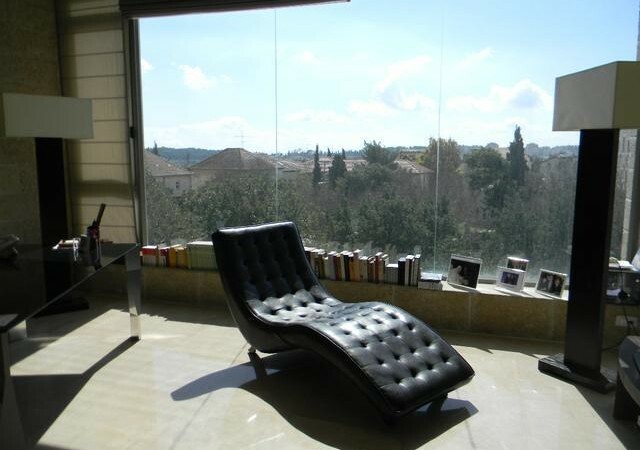 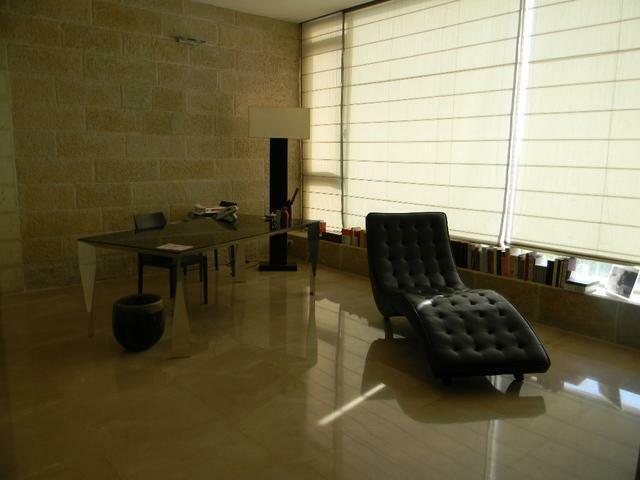 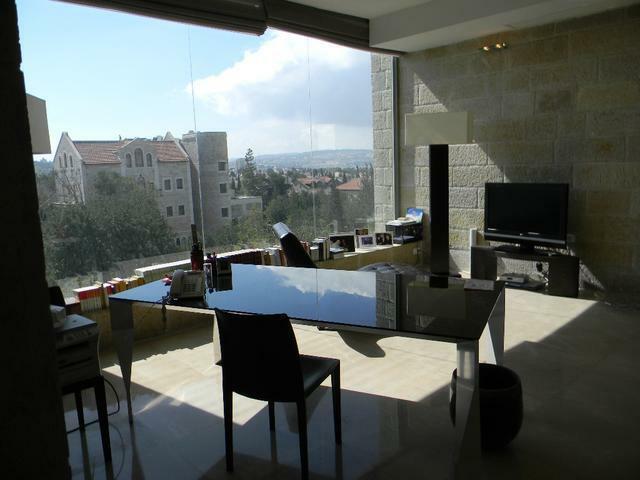 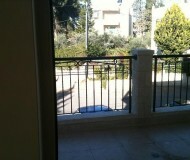 Luxury Short term rentals fully furnished in the beautiful neighbourhood of Abu Tor. 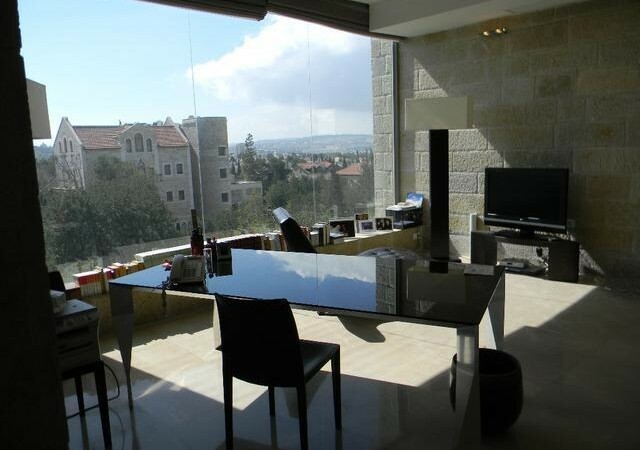 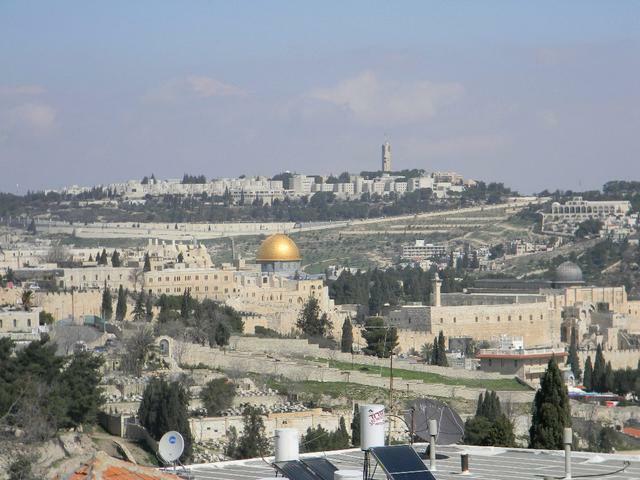 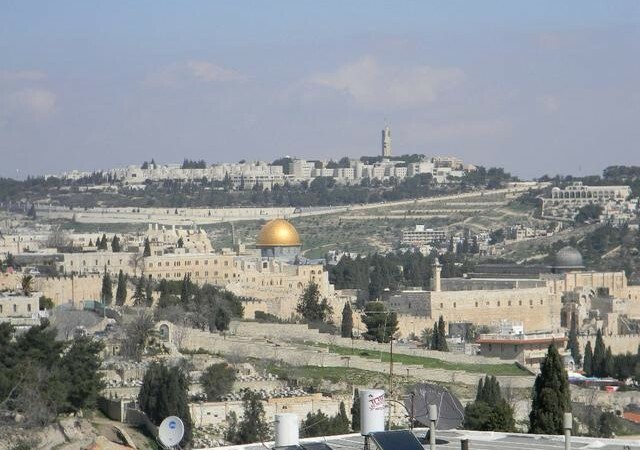 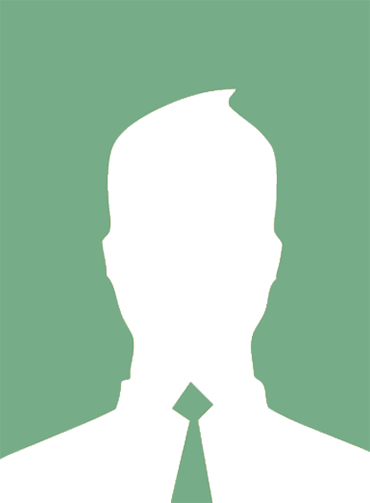 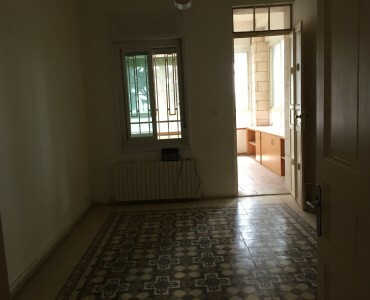 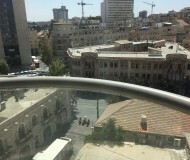 3 fully furnished bedrooms, big terrace and fabulous view of the Old City. 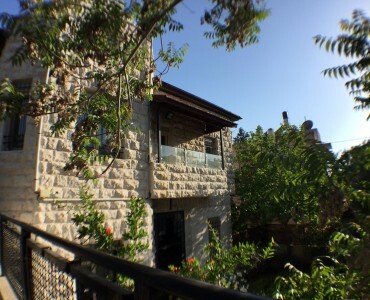 Abu Tor is a mixed Jewish and Arab neighborhood in Jerusalem, south of the Old City.